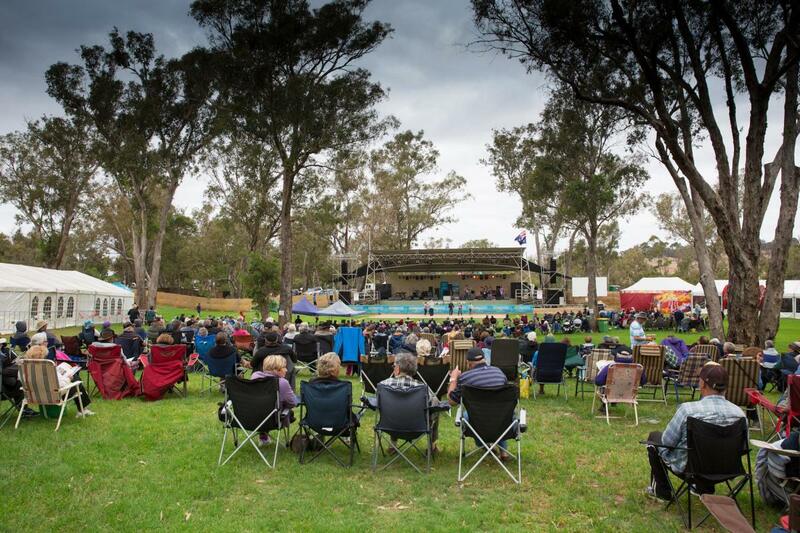 The Boyup Brook Country Music Festival is a Festival steeped in the local community. This Festival doesn’t just happen; the local community with hard work, patience and an unending love creates it. 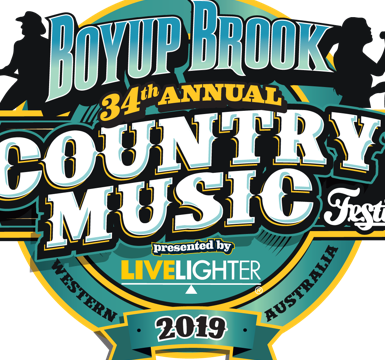 Dedicated volunteers from Boyup Brook and various other towns in WA have, for the last 34 years, given their blood, sweat and a few tears, to make it the iconic Country Music Festival of Western Australia it is today! 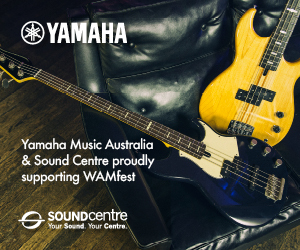 It is a friendly celebration of all Country Music in a relaxed and natural bushland setting. 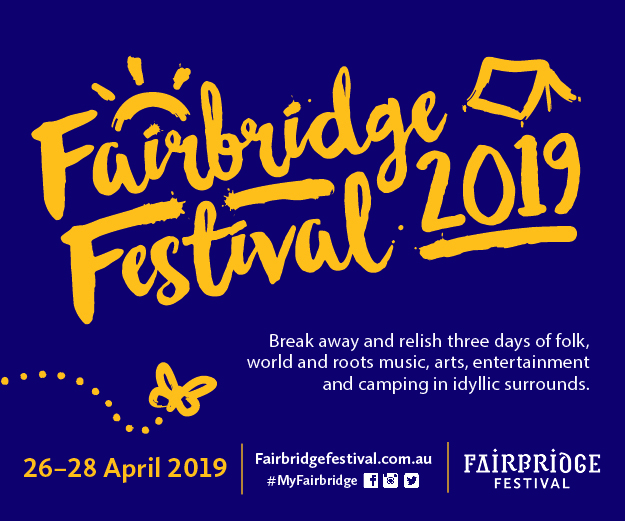 Our Music Park is a charming family festival venue, with mature river gums over grassy knolls on the banks of the beautiful Blackwood River. During Festival days this picturesque venue, and sleepy town, comes alive with delightful music on the main stage and throughout the streets. 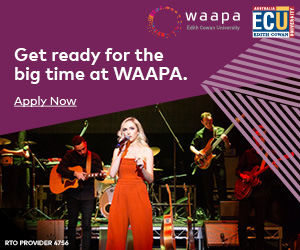 The Country Music Capital of WA, Boyup Brook, is located in the southwest, some 270 kilometres from Perth. 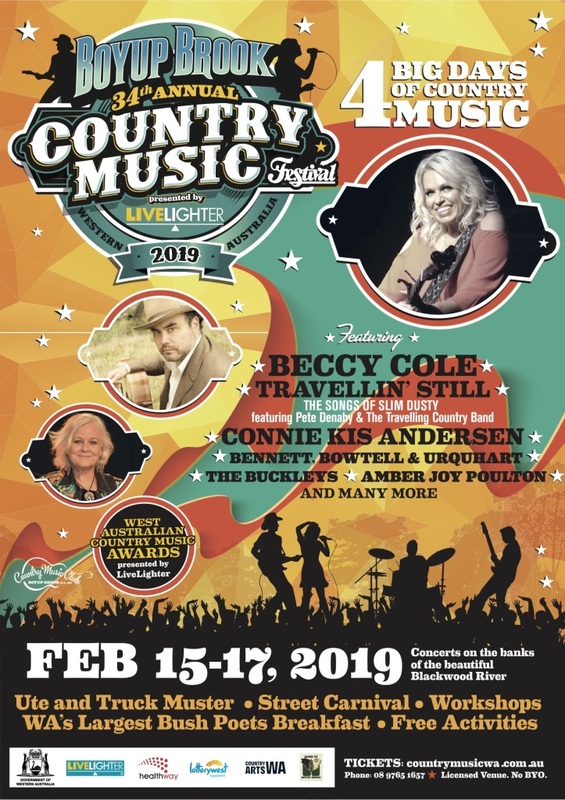 Country Music fans from around the state and further afield make the trek to Boyup Brook for fun-filled days and star-filled nights. Boyup Brook’s normal population swells dramatically with thousands of caravanners and campers, utes and trucks utilising the variety of community run camping ground, all vying for the best spot to settle for a few days of clean country fun. They’re also running a series of FREE workshops for singer/songwriters and all those in-between on Friday 15th February. More info HERE.